Stop AIDS: What will you do? In our upcoming Skill Building Session for the Advocates in Global Health Program, we’ll be exploring the concepts of media, advocacy, and global health. We thought that it would be helpful to engage with one specific example of this theme and deconstruct some of the perspectives that are prevalent in the public sphere. For this example, we chose the HIV/AIDS action programme, due to its global applicability, the amount of research capacity and the funding it’s received since the 1980’s, and primarily because the push for the campaign was largely a result of ‘ordinary people doing extraordinary things’. This is a particularly helpful example of looking at the stagnation of politics in addressing health concerns, as well as looking at the power of activism at changing the direction of public health interventions, especially in marginalized populations. This is also a timely topic due to our proximity to World AIDS Day on December 1st! We are excited to introduce two particular short films, one directed by Lisa Russell called “STOP AIDS: WHAT WILL YOU DO?” This was filmed in 2006 at the International AIDS conference in Toronto, and looks at the promises that have been made by governments and international health organizations, and the gaps in action for Universal Access to anti-retrovirals. The second film is a promotional video for the Global Fund, called “The Global Fund: 10 years of impact”, this video shows clips of prominent political leaders and advocates, including Bill Gates, Bono, and Jeffery Sachs, describing the leaps in health and development that have been a result of the Global Fund. These two films were chosen due to the contrasting views they present on the campaign to prevent and treat HIV/AIDS. We hope that students will take away from this session that advocacy is such an important factor in achieving global health equity; one that is achievable by anyone who wishes to speak up. *For those of you who are unfamiliar with the depth of political inactivity towards the HIV/AIDS epidemic during the 1980’s, we would encourage you to watch a lecture given by Gregg Gonsalves, one of the founding members of the AIDS Coalition to Unleash Power (ACT UP), at Harvard University – http://bcove.me/7r3v2yws. Our team focused on two weeks of MicroResearch training with a diverse group of health professionals in Ifakara. The Workshop had two different groups of participants. Twelve students taking a Masters in Public Health at the Catholic University of Health and Allied Sciences (CUHAS) (Bugando – Mwanza, Tanzania) and one coach were sponsored by the University of Calgary to participate in the MicroResearch Training Workshop. These participants were far from their home campus and housed at TTCIH for the workshop and were able to work on their proposals full time. This is the first time for this type of opportunity. 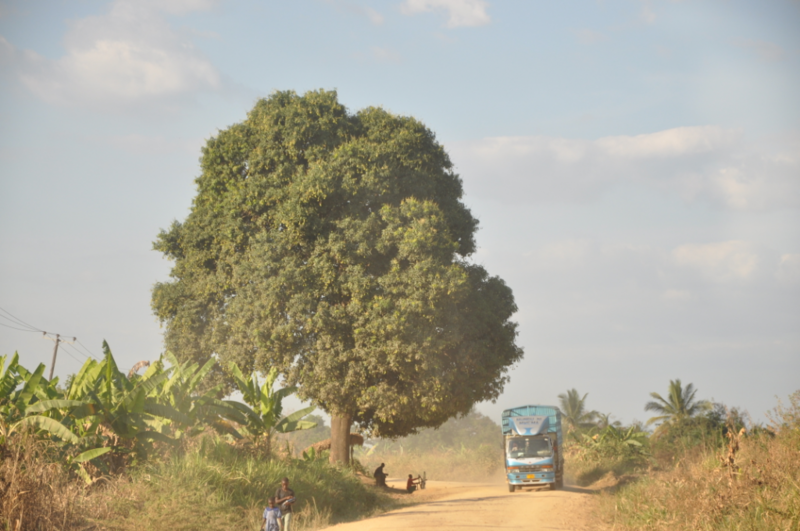 In contrast, the other 26 participants were local to Ifakara and came from TTCIH, Ifakara Health Institute (IHI), St Francis University College of Health and Allied Science (SFUCHAS), and Saint Francis Designated District Hospital. The students were divided into 6 groups, two from CUHAS and four from Ifakara. Each group had 5 to 7 participants that included a range of professional disciplines. Many members had not met or worked with each other previously. The collaboration started with discussion of the research questions put forward by each member of the group. The research questions were based on their own experience and guided by the lecture: “How to develop a research question”. The group discussed the merits of each question and selected one to work on as their team project. A spokesperson for each group then presented the list of topics to the entire class and noted the one selected by the group and the rationale for its selection. A distinguished panel of judges participated in deciding on the best presentation: Prof Cassian Margori, Principal of St Francis University College of Health and Allied Sciences; Dr Senga Pemba, Director, Tanzanian Training Centre for International Health (Ifakara); and Dr Angelo Nyamtema, Medical Director, Saint Francis Designated District Hospital (Ifakara). There were two awards: one for the two groups from CUHAS and one for the four groups from Ifakara. Title: What should be done to increase male involvement in Reproductive and Child Heath Clinics in Kigoma Municipal? Title: Can the use of mobile phones improve antenatal clinic attendance? The judges were impressed by the accomplishments from all six groups in the two weeks and by the care taken in the presentations. They recommended that all six groups proceed to develop full proposals for submission for a MicroResearch grant. They recommended that all review their question to refine further and then ensure that the objectives well matched the question. They noted that all six studies were important, relevant and well chosen. Today is our 8 hour road trip to Ifakara. Using rope made from old rubber tires, our minivan driver, Majuto, packed 10 pieces of luggage in the back, on the roof and under our feet :(. We were squished and traffic was intense. We started on the main road out of Dar that takes one west to a T-junction. To the north, the road proceeds to Moshi, Arusha and eventually, Kenya (have a look on Google Maps). To the south, one proceeds through the Mikumi National Park to our destination Ifakara and then south to Mozambique. We had to work our way through big truck convoys against oncoming traffic and vehicles trying to pass these truck. This is, after all, one of the main arteries to southern Africa. We drove through the Mikumi National Park; to the right and left of the highway we saw, in sequence, a wild turkey, a baboon, gazelles, elephants zebras, giraffes, buffalo and a herd of goats! They were within a hundred metres of the road. No predators except people with the most dangerous of weapons, the automobile. The final 85km of a 420km journey was mostly a bumpy, dirt, narrow road. Cheers could be heard as we saw the sign for the Tanzania Training Centre for International Health (TTCIH) and 6 miles through town, we reached our destination. We had a warm welcome and were treated to a BBQ of chicken and beef. I was expecting a clean but functional, even austere setting with few amenities. 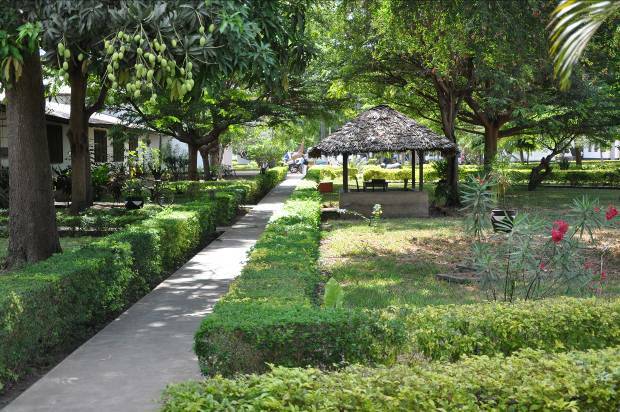 We were treated to a lovely institute with beautiful flora, clean white buildings surrounded by lush lawns and a small cafeteria. 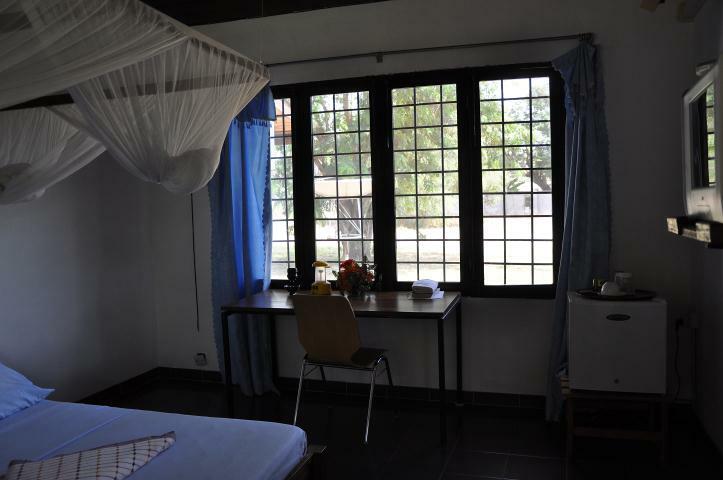 We each have a large room with a double bed, a mosquito net, air conditioning, a fridge, a kettle and a television! Pickings are a little slim for those of us who don’t speak Swahili. The people are lovely and since Dalhousie has partnered with the Ifakara Institute for 10 years, the staff were eager to see us and hear updates on their friends. We started the day with a tour of the facilities by Dr. Senga Pemba (Director of the Training Institute). There is a new clinical training centre which had models for demonstrating birth and newborn resuscitation as well as plastic models demonstrating human anatomy.